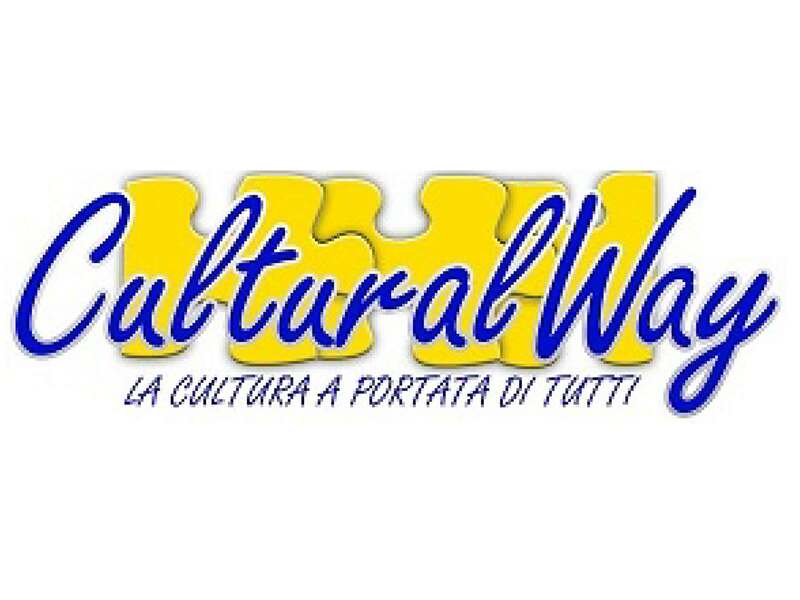 CulturalWay promotes the territory with proposals always unpublished. Dynamism, flexibility and originality are the ingredients of our courses, combining tasting of products. Themed visit to discover the Liberty style in major architectures of Turin. Duration of the tour: about 2h.